Let us bring your home to life! 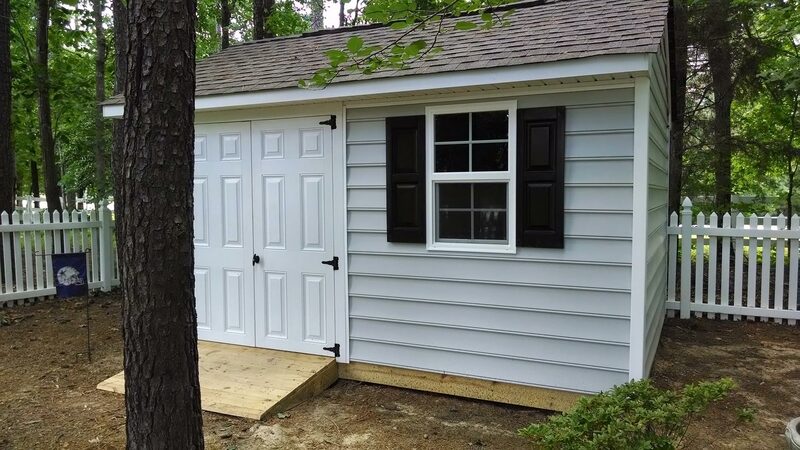 Need a Home Addition or Renovation? Call us today to discuss your plans. No job is too large or too small. 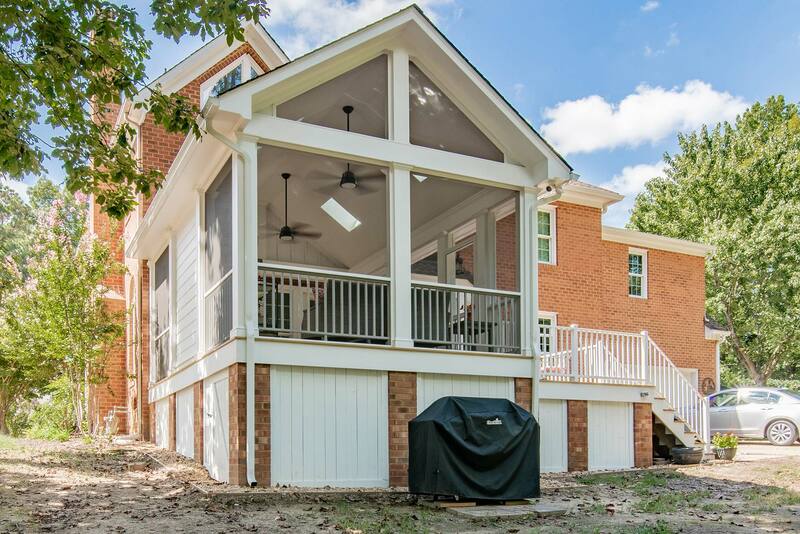 We are a fully licensed and insured general contracting company specializing in additions and remodeling in the Richmond, Chesterfield, Hanover and Henrico areas. 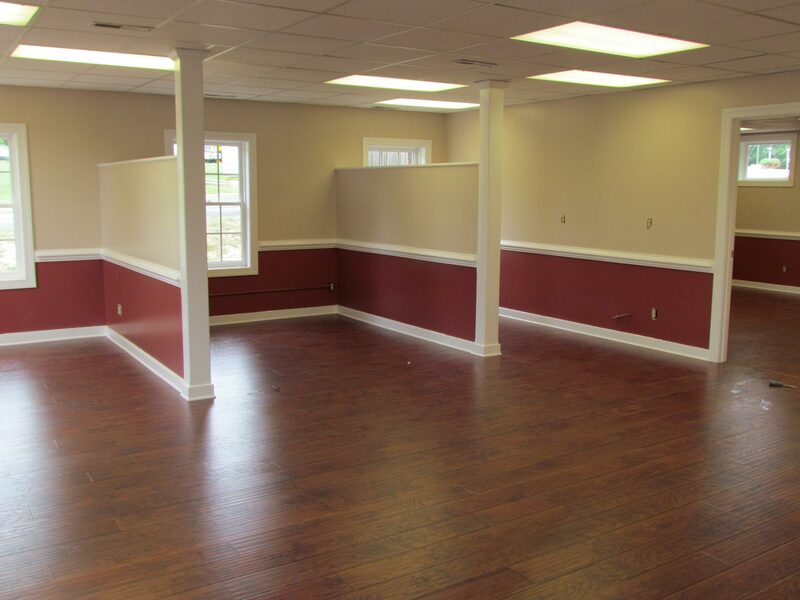 We separate ourselves from the rest by paying extra attention to detail and superior customer service. Our clients will attest to that. From foundation to finish, we use only premium products. 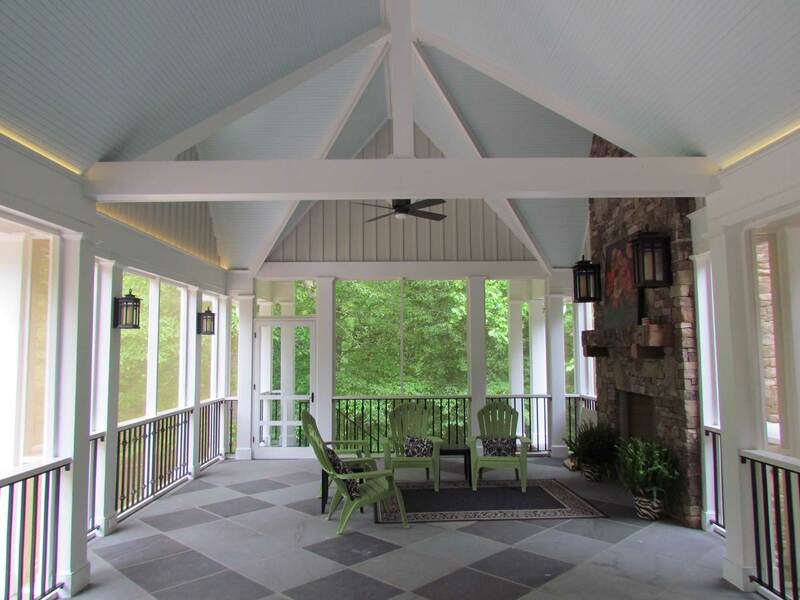 You will be happy sitting on your new porch or addition knowing you have the best materials and quality you can get. 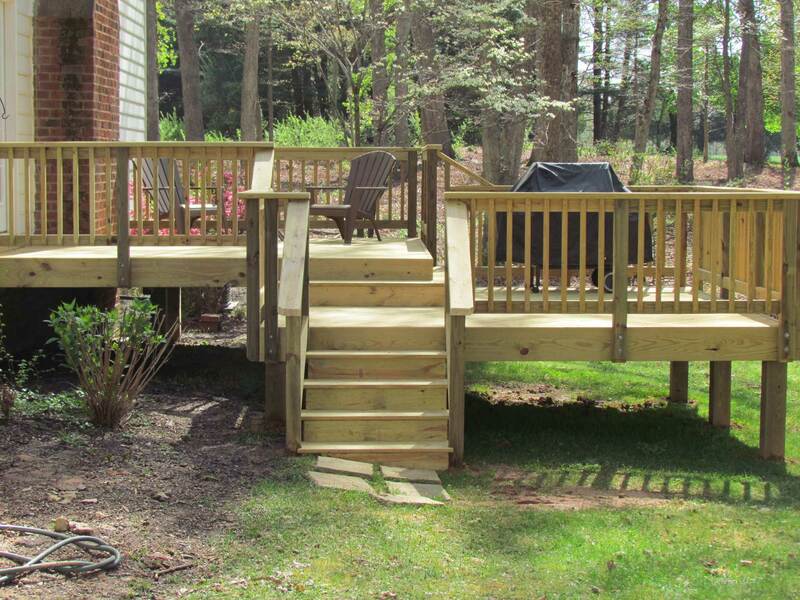 Contact us today for a free estimate or consultation, 804-356-2663. 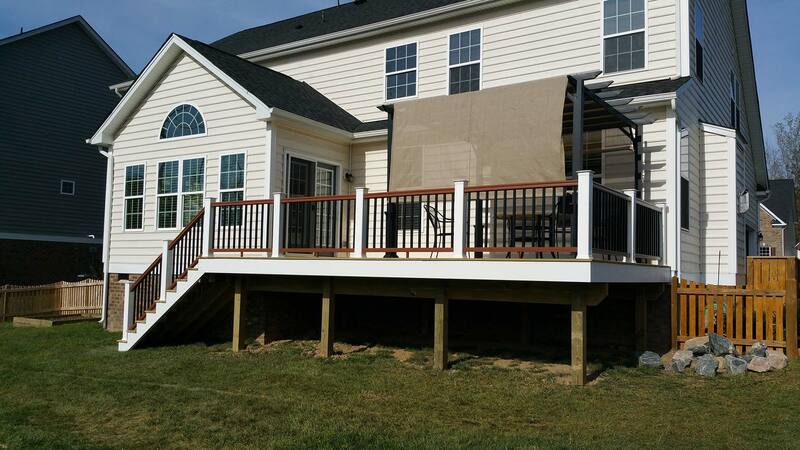 RVA Remodeling takes great pride in the versatility of our building capabilities. 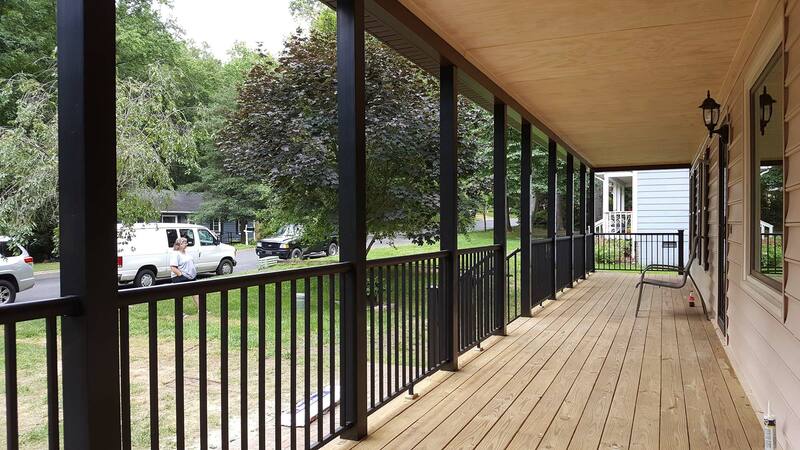 We are proud to have maintained an exceptional level or customer satisfaction, having provided our customers with quality construction, home additions and home renovation services. 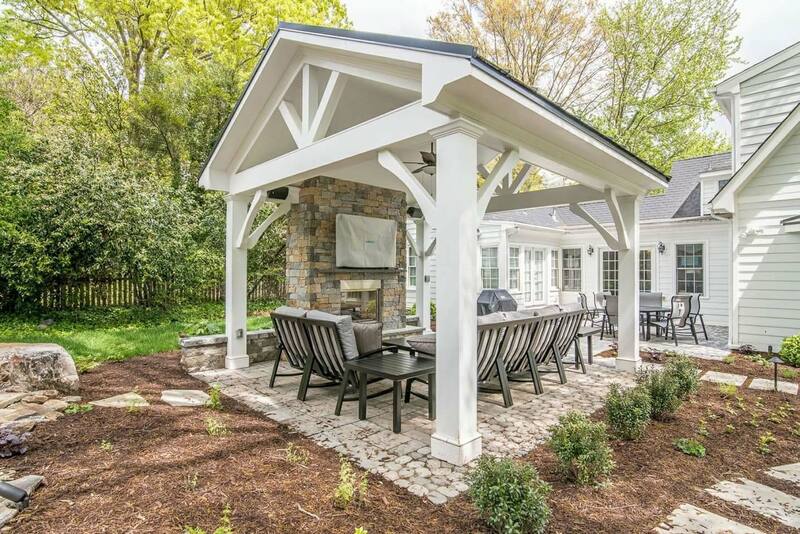 The best home builders and remodeling contractors in Richmond. A kitchen is the centerpiece of a home and is statistically where time is most spent while in the house. We have worked with every type of client over the years from homeowners to landlords to create absolutely stunning and functional kitchens. 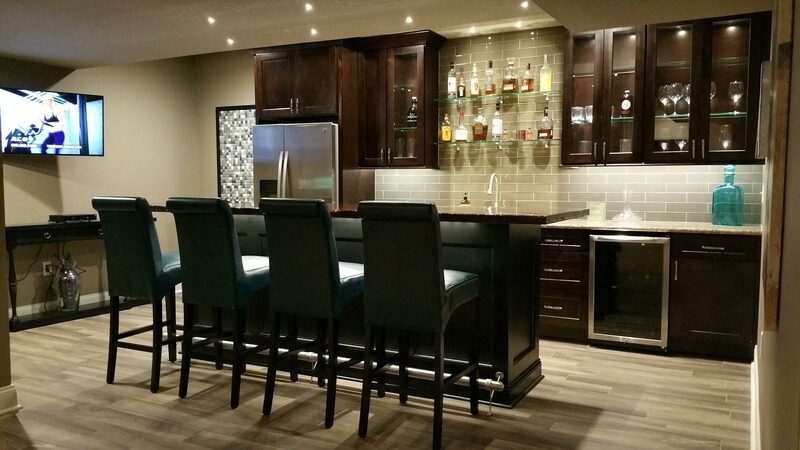 There is a lot that goes into kitchens, from design and layout to appliances and lighting. 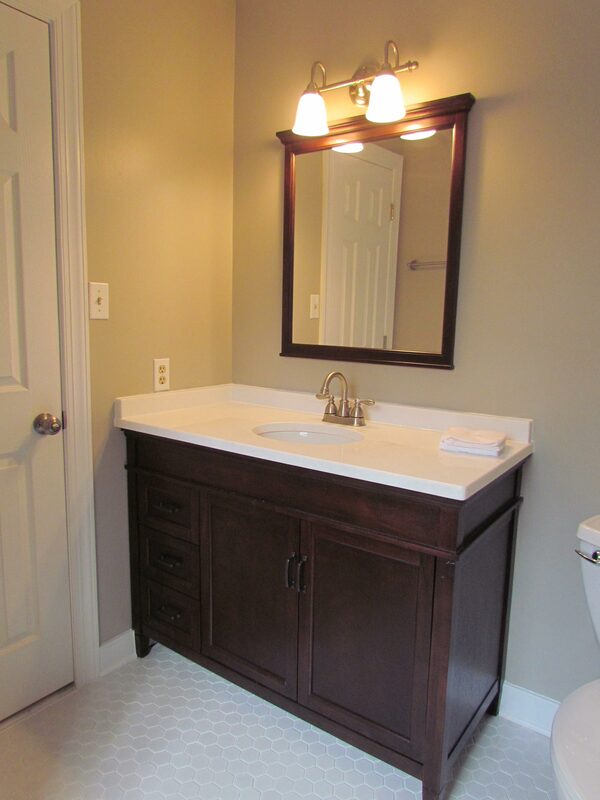 If you’re interested in bathroom renovations or a bathroom remodel, RVA Remodeling bath contractors can add a beautiful and contemporary décor to your home. 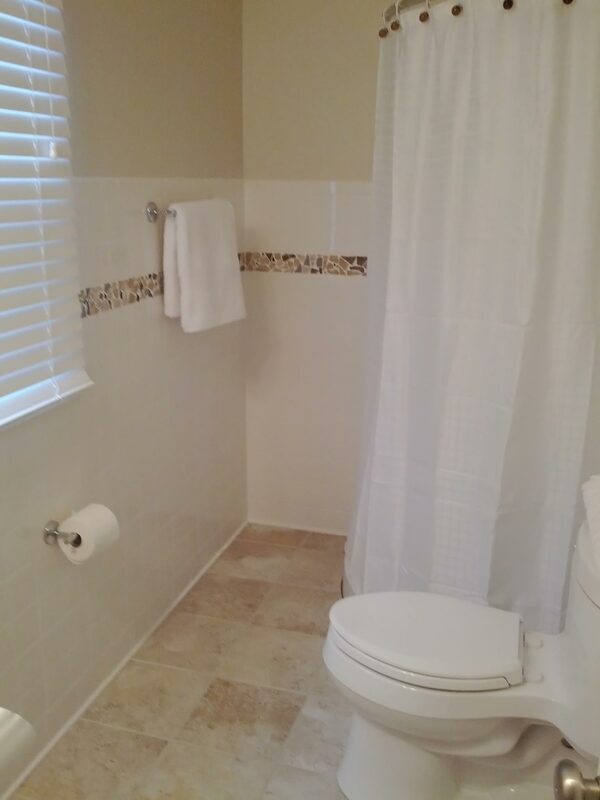 We’re experts in luxury bathroom design and small bathroom remodeling and provide a complete service from design to finish. 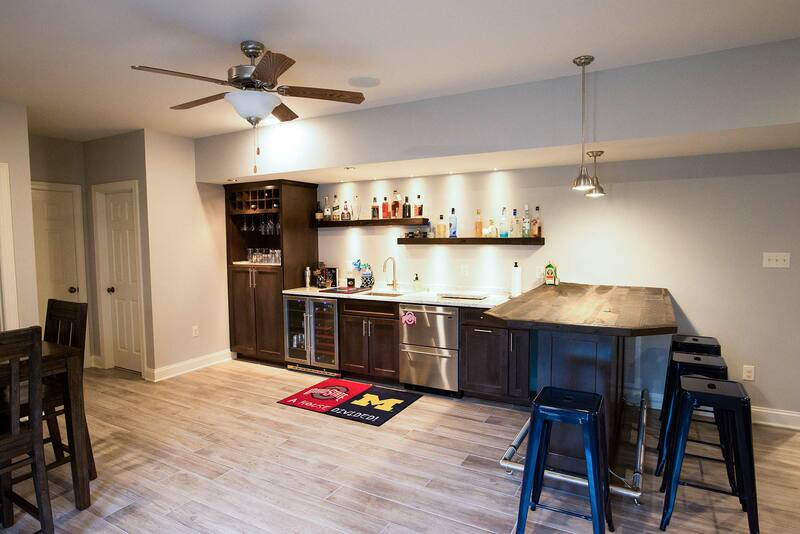 You get the benefit of our vast experience in residential construction with professional renovators in the Richmond Metro area. 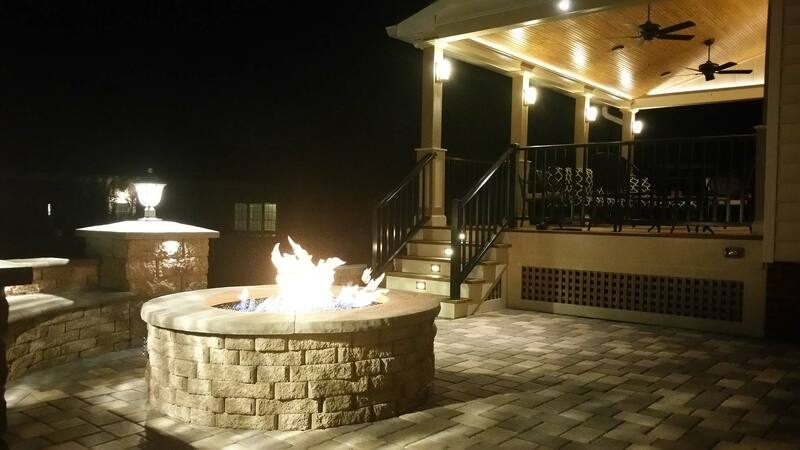 You've been dreaming of a beautiful outdoor space – an extension of your home where you can enjoy a quiet sunset or get together with family and friends. 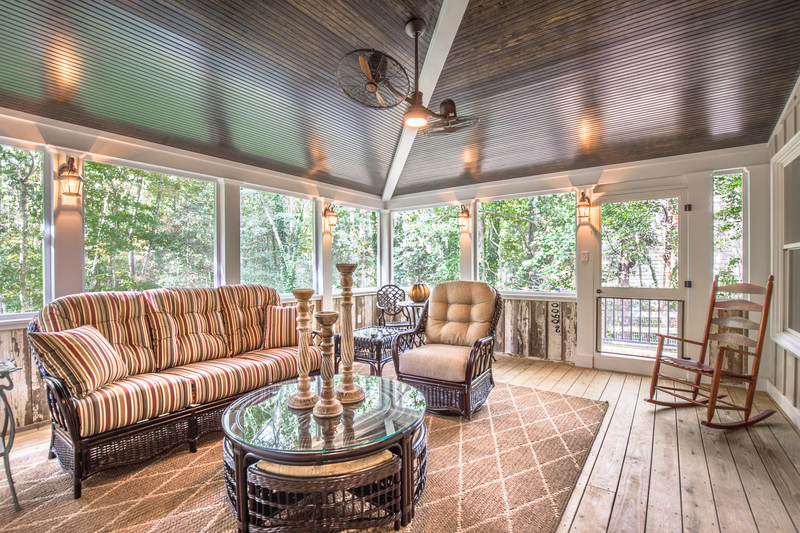 Whether you’ve got a pile of magazine clippings or just a vague idea, we will partner with you to create a custom deck, patio, porch or other outdoor living space in Richmond to accommodate your taste and enhance your home and lifestyle. 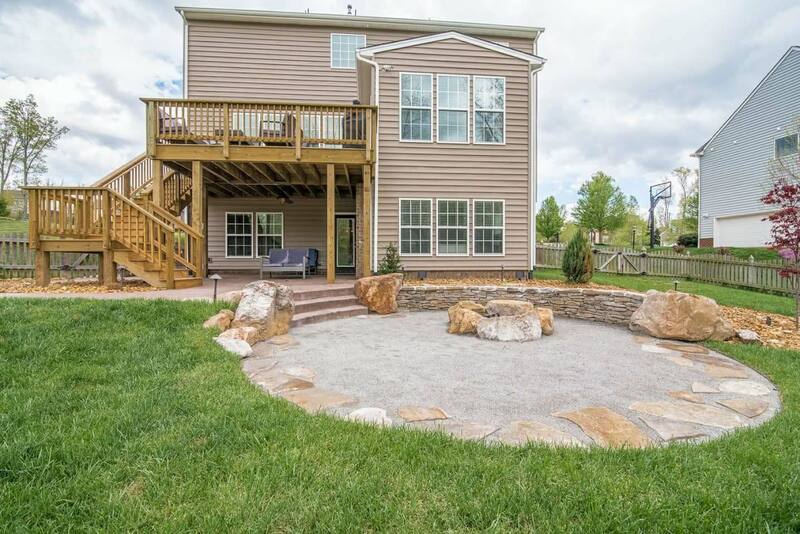 RVA Remodeling has done two jobs for me. One was a few years ago - a full wall cabinet with shelves, drawers and doors that opened with drawers inside... ...The job was completed in four days and it is absolutely beautiful!! The workmanship is second to none. 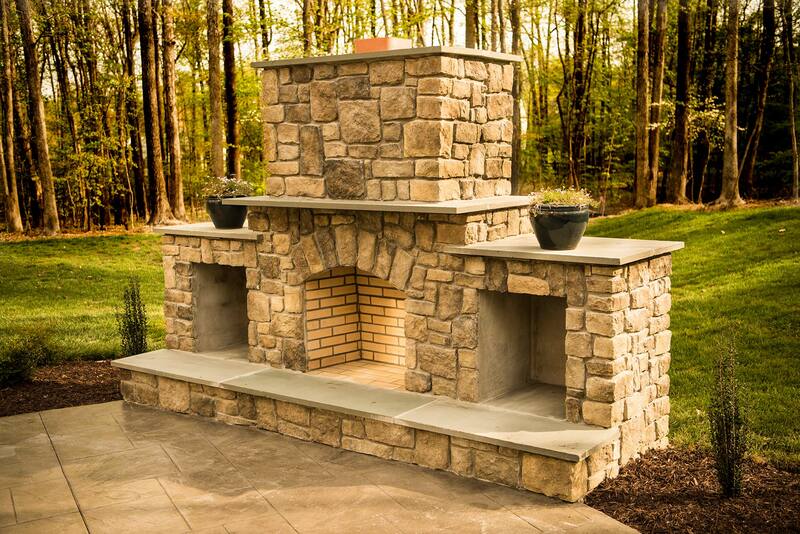 Todd oversees each job and makes sure that it is done to his specifications, which I believe is perfection! He really truly cares about the work he does and wants to make sure you are extremely happy with what has been done. I highly recommend this company! You will not be disappointed. I promise! 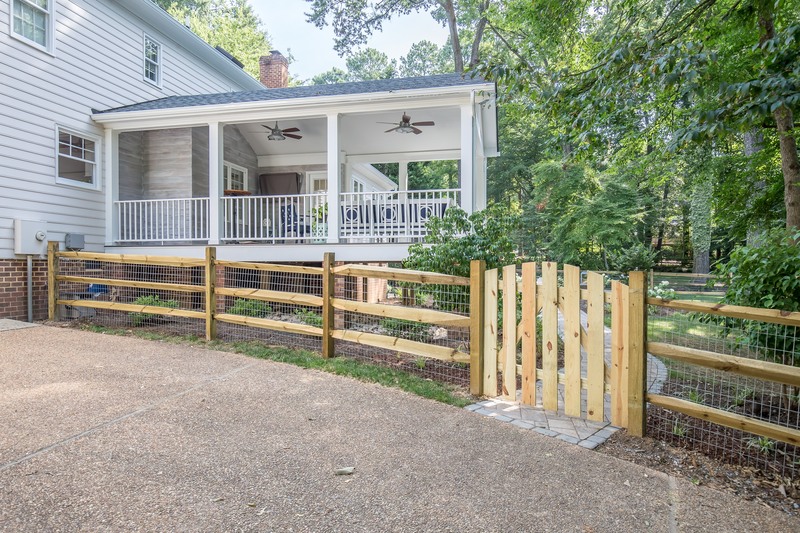 I can't say enough good things about Todd D. at RVA Remodeling! Excellent work, attention to detail, a real professional! He is a perfectionist and will make sure your project is perfect in every way. We have had him do multiple work projects for us at home (small and large) and will continue to do so in the future too. Todd put in a kitchen floor and remolded our bathroom. I would highly recommend him. His prices are very reasonable and work is excellent. 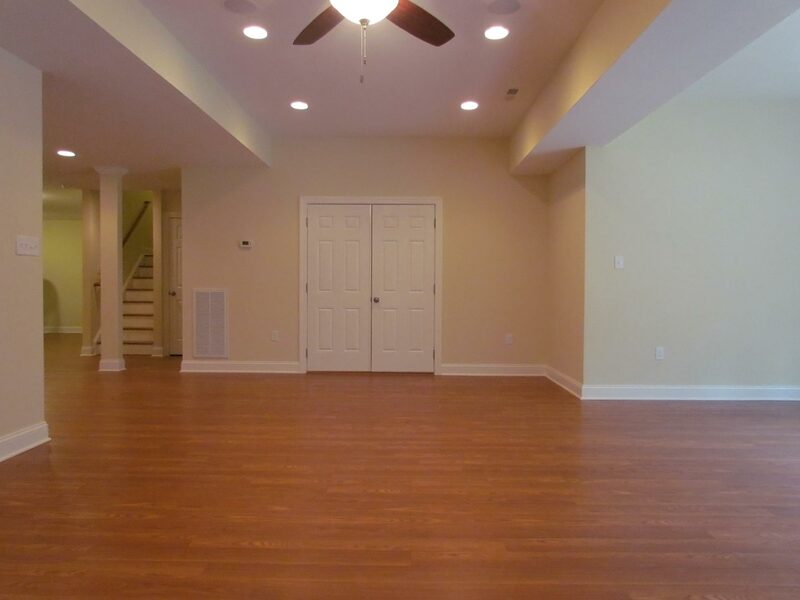 RVA Remodeling has done multiple projects for our family, and we have been very pleased with the results. 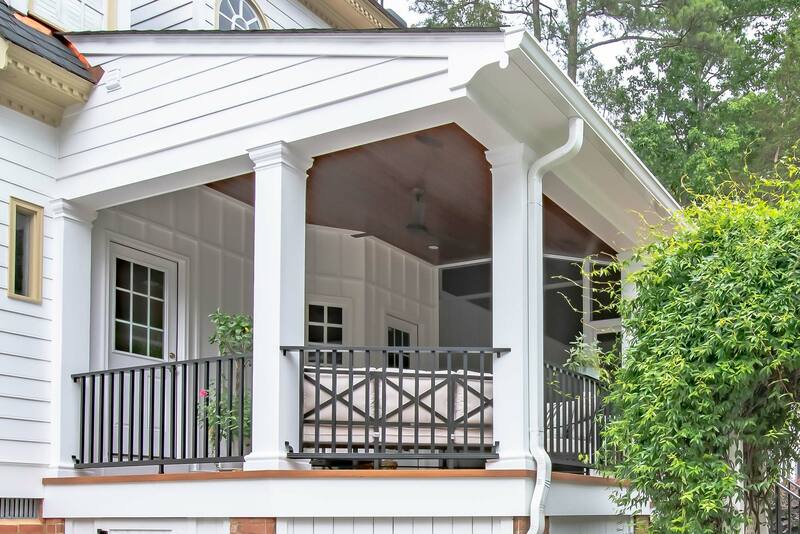 These projects stem from large screened-in porches and a custom built shed (that was to HOA code) to re-modeling closets to make them functional spaces. 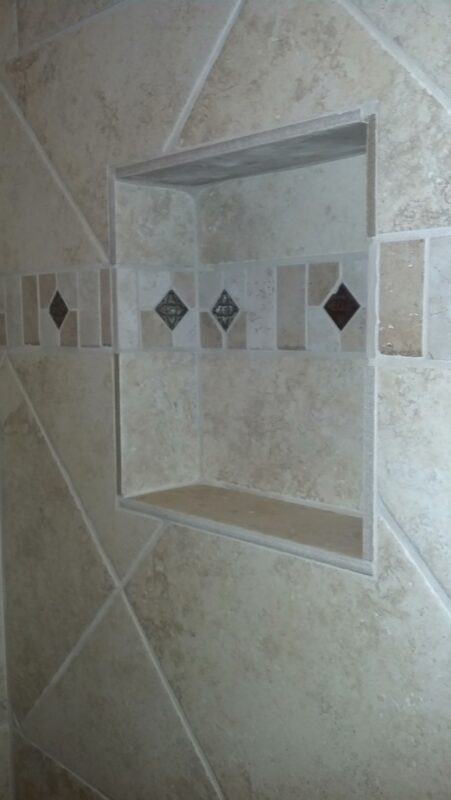 The quality of the work is unmatched and they won't leave the job until you are completely satisfied with the results. We also enjoyed how friendly they were! 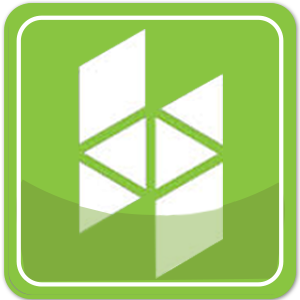 We recommend them highly for any renovation or even a simple job that you don't have the time to do yourself. They are excellent!